Omar grew up in Madrid, Spain. He started his career as a hairdresser in Stockholm, Sweden. He began his apprenticeship at Björn Axén, and was chosen to be the head assistant for Peter Hägelstam, none other than the private hairdresser of HM the Queen of Sweden. This apprenticeship is a four year education, that includes everything from chemistry to hair design and updos. Mirjam taught Omar all her skills in coloring and highlighting. After completing his education, he became a master stylist at Björn Axén and had a large following in Stockholm. After 10 years in Stockholm, he decided to follow Mirjam Bayoumi to Los Angeles and worked in Manhattan Beach for over a year. In 2008 Mirjam moved to New York and Omar shortly followed her. The two now work together on the Upper East Side at Mirjam Bayoumi Salon. Omar is the salon manager. Svetlana began her career at age 23 in her native St. Petersburg, Russia. After 3 years of cutting hair she moved to N.Y to work for a famous French hair company. She started working for Mirjam Bayoumi salon in 2010. 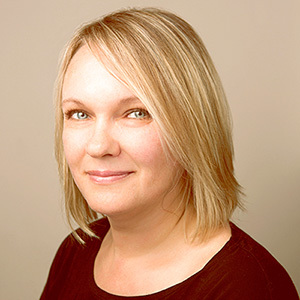 For over 25 years, Svetlana’s clients from all over the world follow her. Svetlana’s creative talent for setting hair trends for men makes her one of the most sought after hairdressers on the Upper East side. 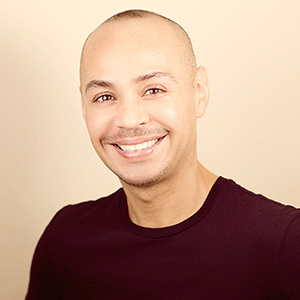 Gilbert De La Cruz has been in the beauty industry since 1997. Specializing in hair color. Gilbert worked for Fredrick Fekkai in New York where he learned his coloring and haircutting techniques. After this experience he moved to Jean Claude Biguine and worked there for 15 years. His passion and deep understanding for coloring developed over the years. 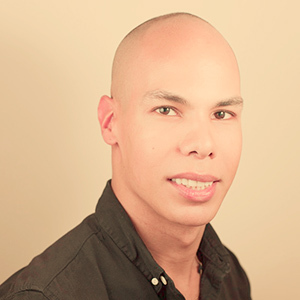 Now based with Bayoumi Team, Gilbert is versatile and has a good eye for detail. He does color corrections and knows every different hair texture. In addition to color blending he is very good at balayage. Gilbert is also an excellent make up artist. He does makeup for brides, red carpet and photo shoots.